There are some whol follows trends and some who set them. Coral india has always believed in being the pioneers, rather than followers. With their finger firmly on the pulse of the Realty Market, and an eye on emerging trends, they have over the years conceptualized iconic project. Coral Heights is an expression of these ideals. A multipurpose project. 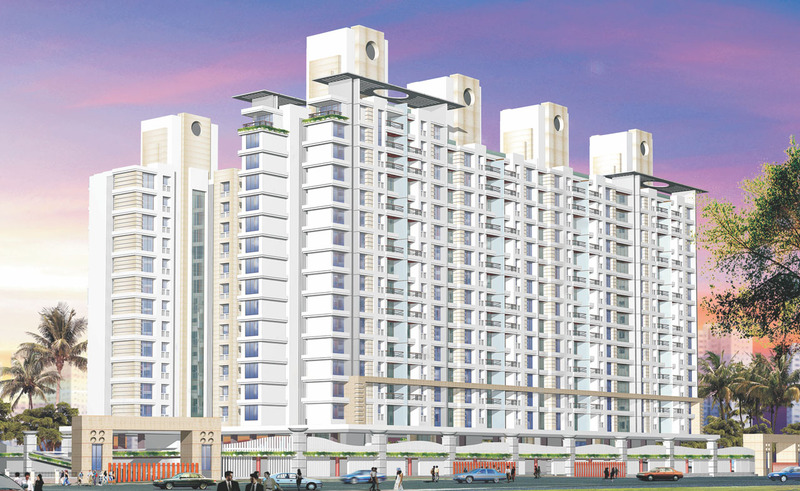 it boasts of an ultra modern Commercial Tower and a grand layout of Residential Towers elevated on a podium. 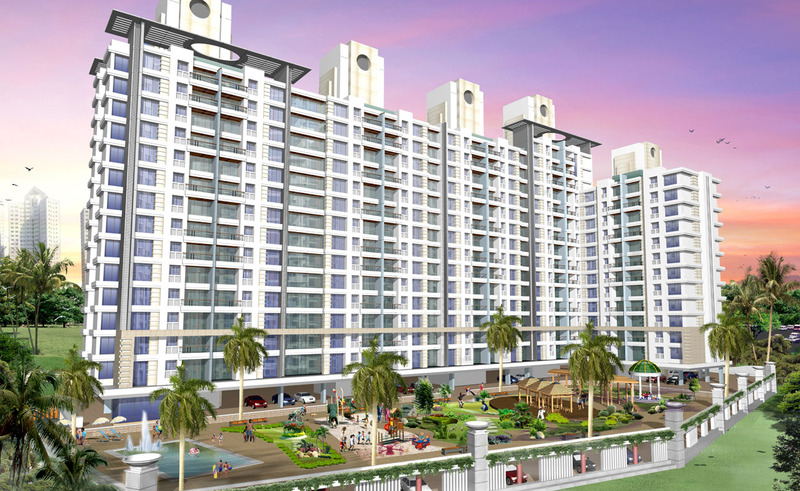 It very easily stands out amongst the many projects that dat the skyline of Ghodbunder. They convey an image that is unique, and lend an identity that is exclusive.